Great Home on 1.32 Acres. New Paint, New Carpet. Quiet, well kept neighborhood. Ready to move in! Screened Porch overlooking expansive back yard. 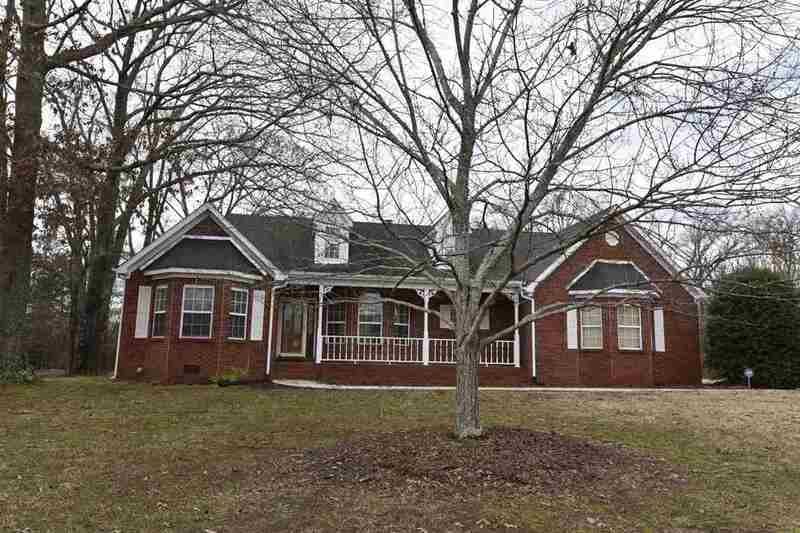 Bay Windows, Fireplace, and cozy front porch lends charm to this full Brick home. Conveniently located to Toyota Plant and Research Park.